We promise to provide service excellence as applied to the installation of new garage doors and openers, broken spring repair, safety adjustments, maintenance and speedy general repairs. Call us at 360-825-1131 for a free estimate. 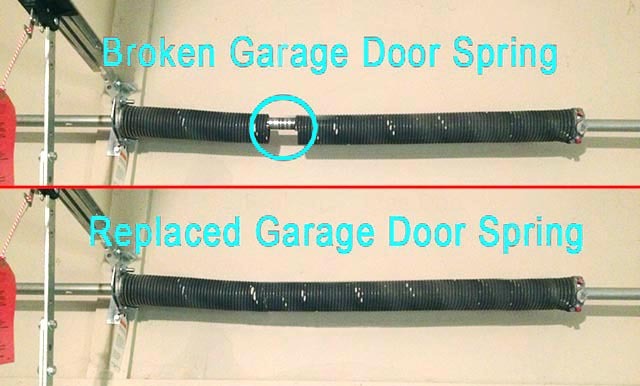 Enumclaw Garage Doors advises that repair of broken garage door springs  which must wound under extreme tension to move a garage door  are a potential hazard to your safety and should be the job of a professional technician. We know how to get the job done quickly and safely. Do-it-yourself projects that involve risk should only be approached by highly trained professionals. 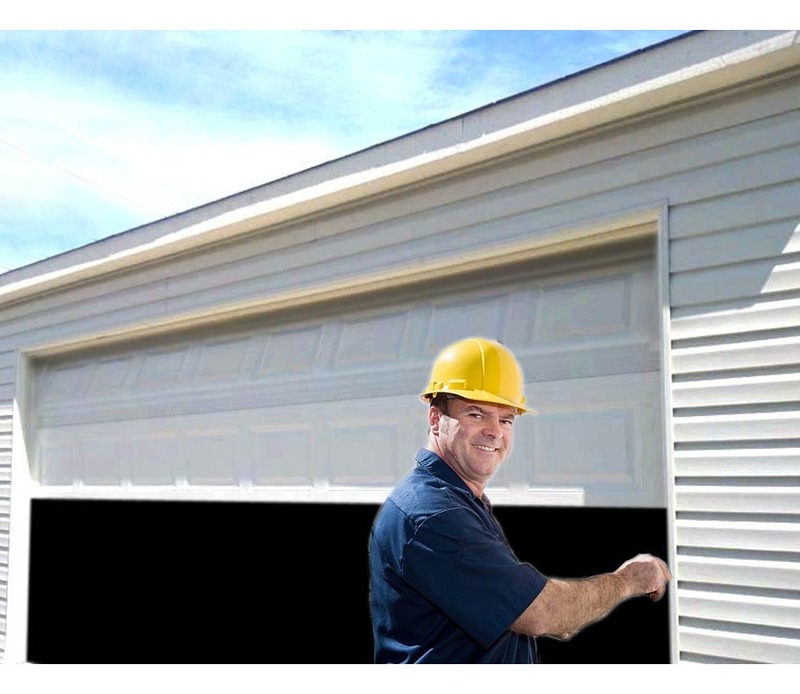 Call us for the experienced technicians at Enumclaw Garage Door Repairs: 360-825-1131. Whether it's a wireless keypad, replacement spring, general safety issues or a new garage door, highly trained tecnicians travel to you with fully stocked trucks for a free estimate of your garage door issue. Emergency, out-of-area travel and after-hours service calls subject to a service charge. Enumclaw Garage Doors is a division of ASGD, LLC, a licensed, bonded and insured family-owned business, operating locally since 1982. We receive five-star feedback from new customers and repeat business customers, beginning in 1982 to the present. A phone rep helps you pinpoint your garage door problem, then a technician is dispatched to your location for a free estimate. Experienced techs are educated then field trained to diagnose and efficiently service the most difficult garage door issues.